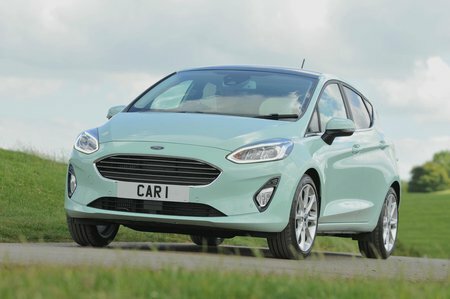 Ford Fiesta 1.5 TDCi 120 Titanium X 5dr 2019 Review | What Car? What Car? will save you at least £1,593, but our approved dealers could save you even more. A bit too pricey to recommend. Titanium X is well equipped, with keyless entry, part-leather seats and a punchy B&O stereo fitted as standard, but cheaper versions of the Fiesta make more financial sense.